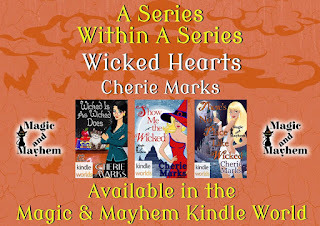 Cherie Marks: All the Magic and Mayhem is Baaaaack! All the Magic and Mayhem is Baaaaack! Nothing pleases Toricellia "Celia" Henderson more than hanging out with friends, giving brilliant snark, and hiding her true identity. She's a bobcat shifter who hasn't shifted in years due to the whole nobody-can-know-who-she-is situation, but she can't deny her best friend's request to locate a treasured stone while in her bobcat form. Unfortunately, now people know her location, and a wild prince named Ethan is chasing her through the forest and looking too hot to handle--and he knows exactly who she is. She’s his mate. 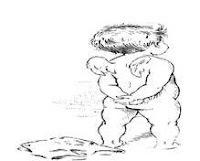 Now, a powerful someone is steering them toward the kingdom of Wicked where an ambitious, warlock cockalorum is trying to take over. They'll have to work together to save the ones they love and to set things right. 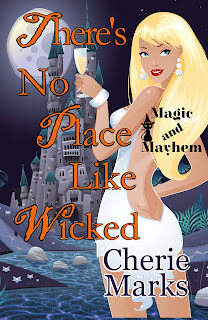 Magic and mayhem ensue as these two learn there's nothing like having a partner in crime and There's No Place Like Wicked. It’s basically fan fiction written by authors who adore Robyn Peterman and the wonderful world she's created. You are an inquisitive one! Robyn and I met in a writing group. After devouring her books, I’ve become a life-long fan. If you haven't picked up one of her books, you might want to. They're fun and unique, and once you finish one, you'll be back for more. 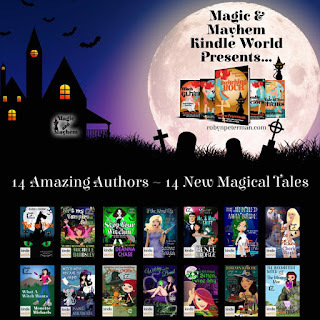 CHECK OUT ALL THE BOOKS IN THE MAGIC AND MAYHEM WORLD! !